I work for a pet minding business in Melbourne, Australia. 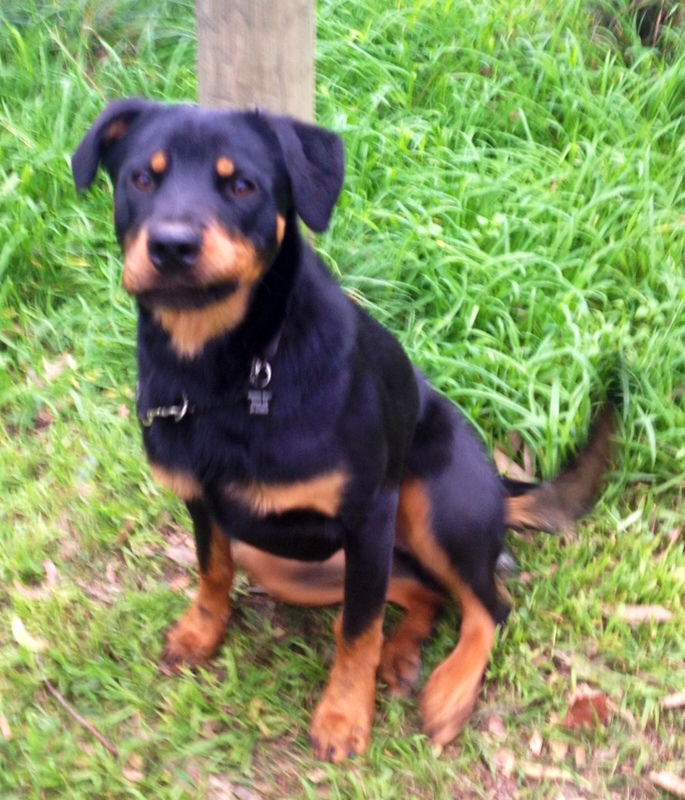 I answered the phone a couple of weeks ago and on the other end was a lady who was in desperate need to re-home her 10 month old Rottweiler pup. It’s not something that we have the resources for, but as the story unfolded, I could see that the pup had to be taken out of the situation or it would be put down. This is the story she told me. The dog, Harley, had bitten her young child when he was only 15 weeks old, quite unusual for a puppy, I thought. The vet had advised her to surrender him but she didn’t want to. She took him home and he was behaving well around her four children. However, their landlord had visited on the previous weekend and when he leaned over to pat Harley, he attacked him and bit his hand quite badly, drawing a lot of blood. She said ever since then, Harley wouldn’t go near anyone in the family and had growled at her menacingly. She had become frightened of him and couldn’t trust him around her young children. She was pregnant again with a child who would have special needs and she couldn’t risk her health either. He wouldn’t eat any food, and by now this was 3 days after the ‘attack’ had occurred. She said he looked terrible – was thin and looked sick. Things were not looking good for young Harley. But I couldn’t let this fellow go to the rainbow bridge without being given a second chance, whilst understanding the need for him to be re-homed asap. I made some phone calls to a behaviourist and some rescue groups. They agreed that it was a dire situation, and depending how aggressive he was, Harley might not be able to be saved. I spoke to a couple of lovely ladies from Homeless Hounds Rescue Group, and it turned out they had a soft spot for rotties. They arranged to have someone visit the house that same night to assess whether they thought they would be able to re-home Harley safely. He was timid but friendly towards her so they agreed to help. But they weren’t going to be able to pick him up until after the weekend. When this was conveyed to the owner, she became quite defensive and said she’d rung the local council to arrange for a ranger to pick him up. Based on what she’d told me, Harley would be destroyed straight away if he went to a pound. Well, I went into a panic – I just felt this young boy needed to be helped. Things the owner told me didn’t seem to gel with what the assessor from the rescue group had seen. With some frantic phone calls, texts and tears, we convinced the owner to let him remain at her house over night and we’d pick him up the next day. She agreed. Harley was picked up, taken to the vet for a checkup and taken home to the co-ordinator of the rescue group for assessment. He met her dogs, her cat and her child and was sweet and friendly. This is Harley – the so called aggressive, frightened, skinny dog who was saved from certain death! I’m so glad that I fell for the lies the previous owner told me about Harley and that I was able to assist in him finding a much more suitable home who will love and care for him. My theory is that they got caught out by the landlord in having a dog when they were not meant to, and he gave them an ultimatum to get rid of the dog, or lose the house. With 4 children (if even that’s true) and one of the way, poor Harley had to go, and she made up all those terrible things about him just to get rid of him. It really saddens me that people still treat dogs as commodities to be got rid of when they no longer want them. I don’t know how rescue groups have the strength to continue to do what they do, but I’m glad they do! 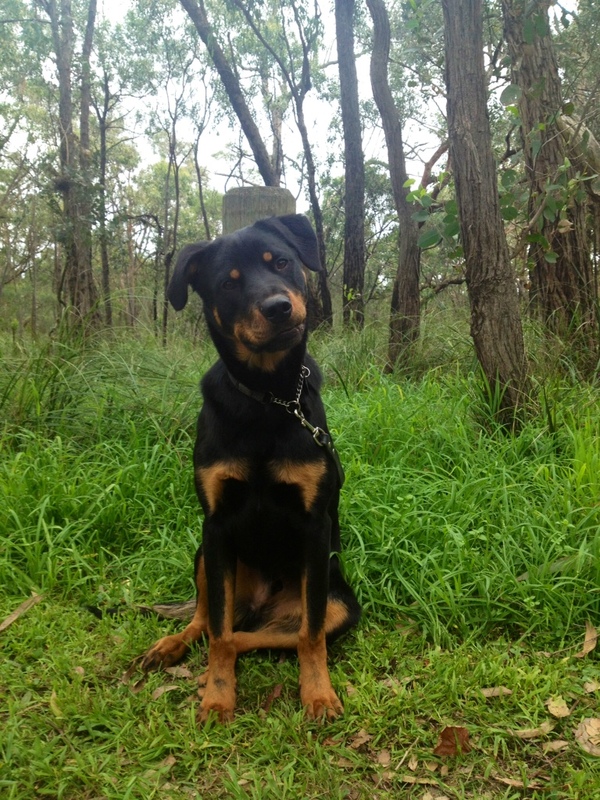 Categories: General, Health & Well-being, Welfare Campaigns | Tags: Harley, rescue groups, Rottweiler | Permalink. Love What You Do but Hate Admin? Admin Angels Will Do It For You. "Team Work Makes The Dream Work"